I fly to Florida today! Then after 12 days, I'm flying to New York! Eeeeeeek! I'm so excited! 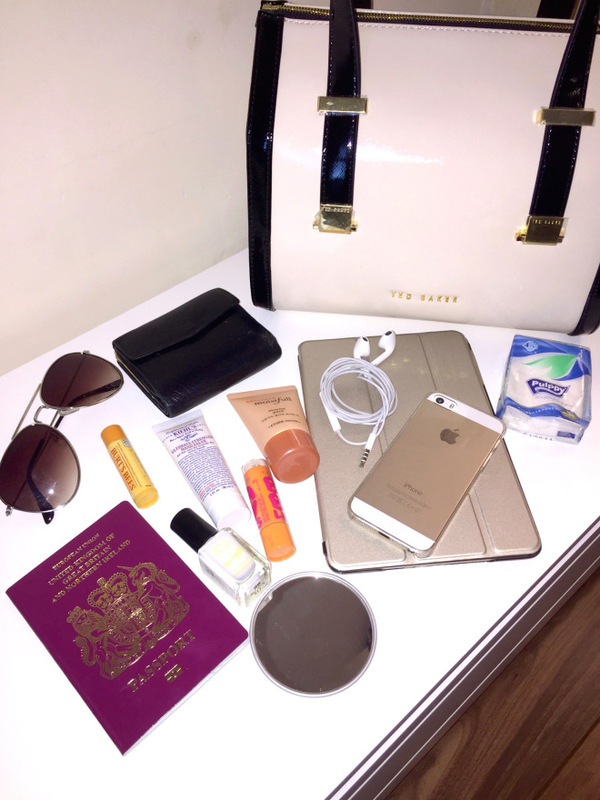 As I'm going to go on a blogging hiatus until I'm back from holiday, I think now is an appropriate time to let you guys see what I've packed in my travel bag. Yayyyyy! 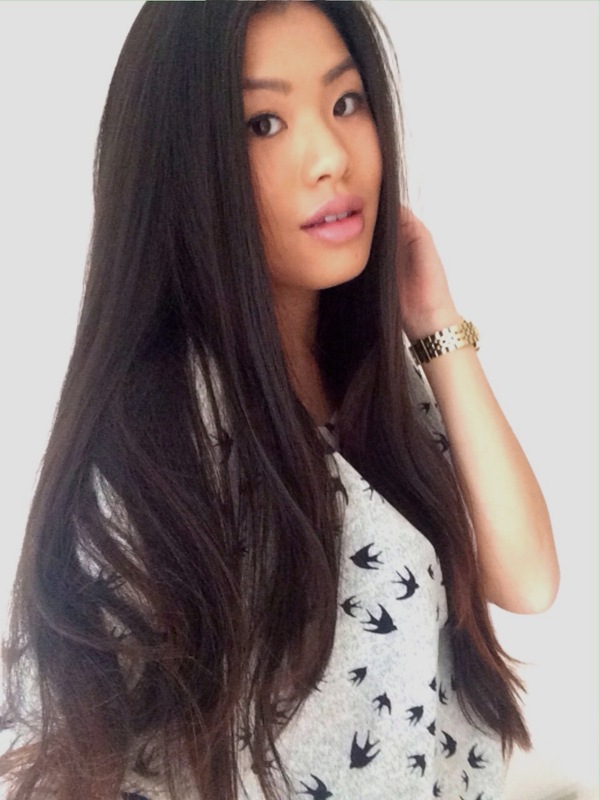 I've finally finished my Skinnymint teatox! 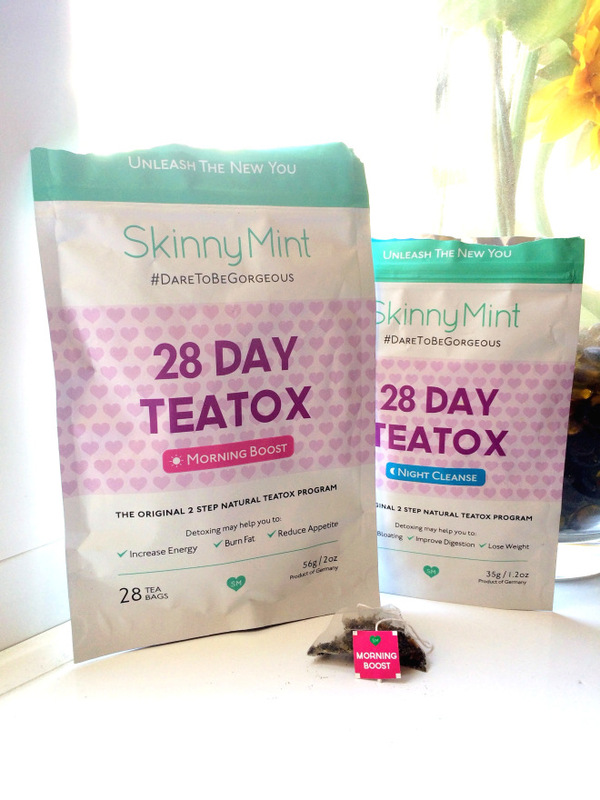 My empty Skinnymint 28 day teatox programme and my final 'Morning Boost' teabag.